Does the Choice of Toothpaste Matter? If you think that you can use any toothpaste to brush your teeth, think again! With so many toothpaste brands in the market, how do you choose the right one? It can be overwhelming trying to sort out the list of ingredients found on every toothpaste brand out there. The American Dental Association (ADA) has set efficacy and safety standards that all toothpaste brands entering the market must meet. 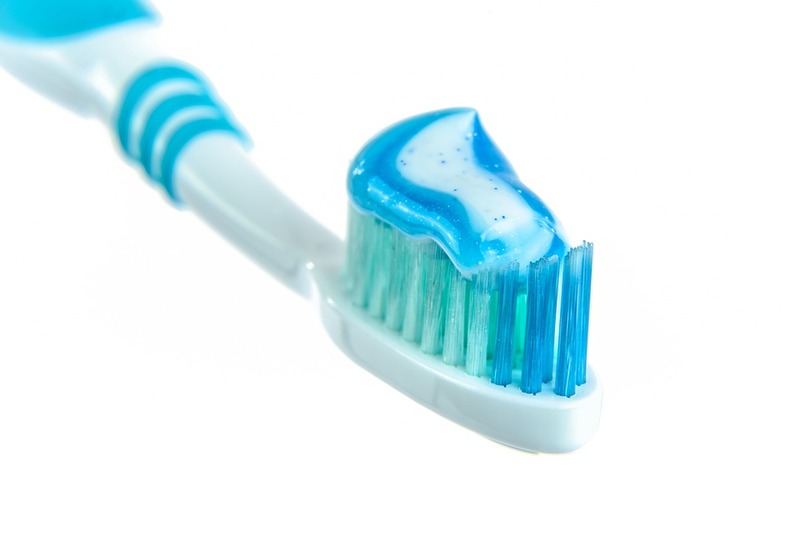 Toothpaste brands are required to submit data from their laboratory or clinical studies that demonstrate how they meet the efficacy and safety standards. After certifying that the brand meets the requirements, ADA grants the toothpaste a seal of quality or acceptance. So, before you grab a cheap toothpaste tube while shopping, check whether it is ADA-approved. You need quality toothpaste for better oral health. When you confirm your toothpaste has an ADA approval seal, you know that it will add value to your dental health. It is also good to note here the ADA seal of acceptance is also found on other oral products including mouthwash, whitening, and flossing products. When a toothpaste manufacturer applies for the ADA seal of approval, they ensure that it delivers what it promises. They examine the clinical tests carefully to make sure that the toothpaste delivers on its claims. If the manufacturer claims that the toothpaste prevents tartar, then ADA will have to verify that before approving their application. If they find that it is a fake claim, then their application will be rejected. The ingredients that are used to make your toothpaste matters a lot. Surprisingly, you may find that these toothpastes that are widely advertised lack the essential ingredients you pay for. ADA seal of approval assures you that the toothpaste contains all the needed ingredients and in the right quantities. For example, all toothpaste must contain Fluoride for them to be given the ADA approval. Fluoride helps to fight tooth decay amongst other dental problems. Since ADA rigorously tests and proves toothpaste before issuing the seal of approval, customers can rest assured that they will not experience any adverse effects upon using the approved product. Unlike the cheap toothpastes that misinformed customers pick, these ADA-approved toothpastes will have no side-effects on the users. If you’ve got questions about the best toothpaste for you and your family, why not consult a professional? Click here to make an appointment at Murfreesboro Family Dentistry today!